Where do the 21st century’s leading companies get their competitive advantage? Well, talk all you want about technology or outsourcing or Web 2.0, but the answer always comes down to one thing: people. The way your business treats people – your own employees or your current and future customers – speaks volumes in an age when jumping to a competitor is often just a mouse click away. While our core mission is to reduce job stress, elevate performance and boost workplace productivity, our larger mission is to develop constructive and valuable relationships with our clients – companies that depend on us to help them achieve their own goals of differentiating via superior employee and customer relations. Our national network of independent Chair Massage professionals are committed to excellence and dedicated to helping your business implement an enlightened approach to employee and customer relations. Our experienced Account Managers and Event Planners are the best in the business – exactly what you should expect from a company that understands the value of people. 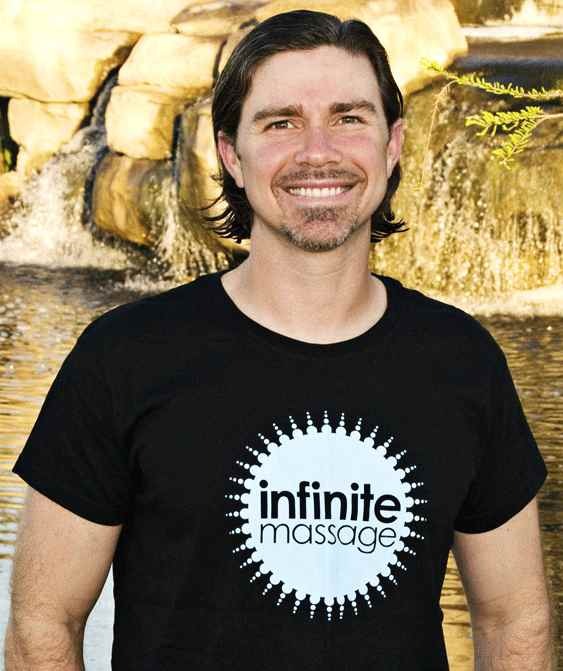 Focusing on people is how Infinite Massage got its start in 2001 in the San Francisco Bay Area. Founders Meredith Stern and Lee Shulman – both trained massage therapists – recognized the power of relaxation therapies to improve workplace performance and promote an overall sense of positive energy and well being. The company enjoyed rapid success and is now the leading national coordinator of Corporate Chair Massage Wellness Programs and Massage Events. 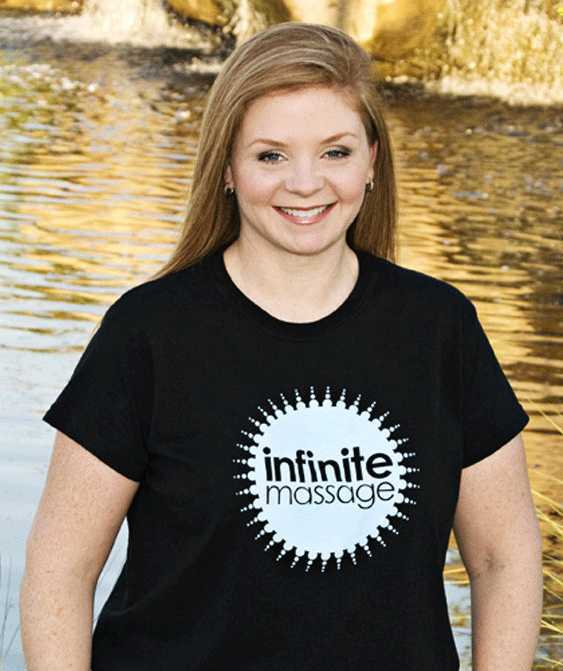 Infinite Massage now serves hundreds of corporate clients nationwide.